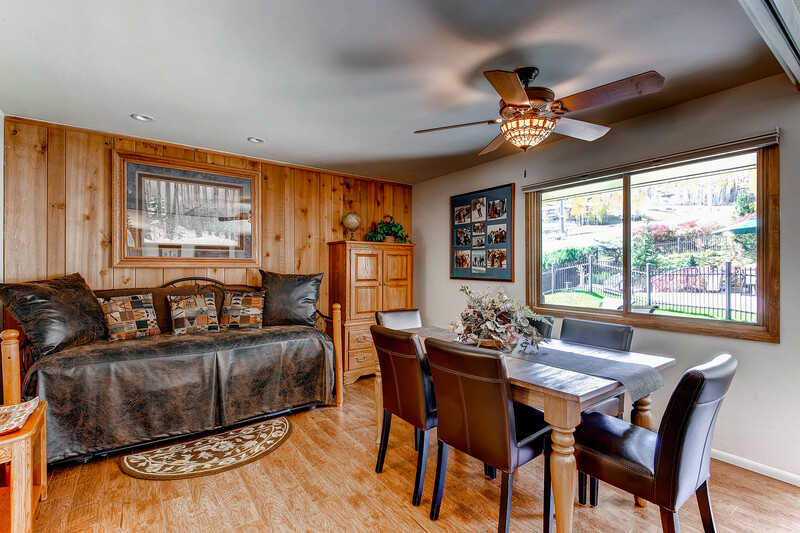 This deluxe condo is one of our most requested condos due to its fabulous location and ample sleeping possibilities. 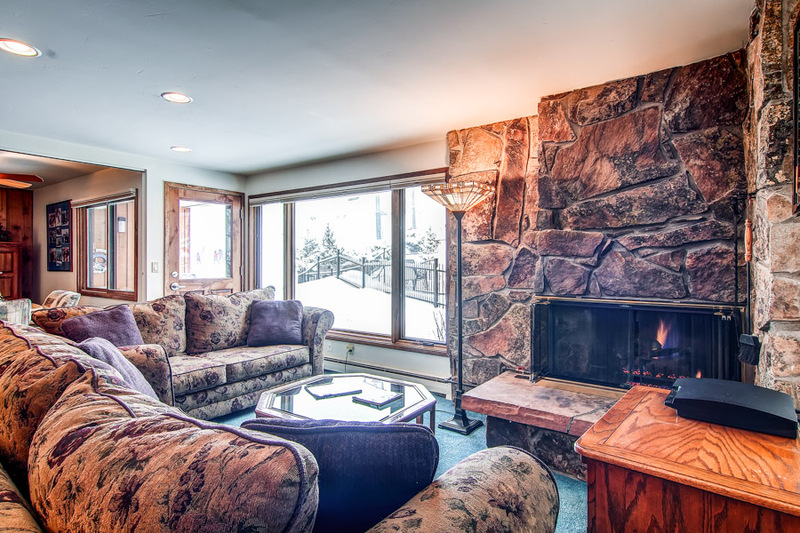 From this ground floor condo you can slip into your skies, step right onto Fanny Hill, and ski to the lift. 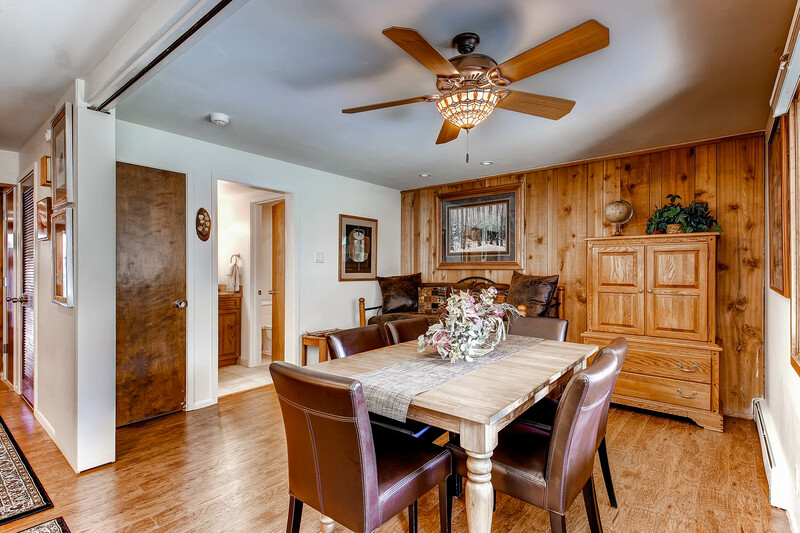 The condo is nicely furnished and has been updated with granite counter tops, wood floors, flat screen TV's, washer and dryer, and a gas grill on your patio. 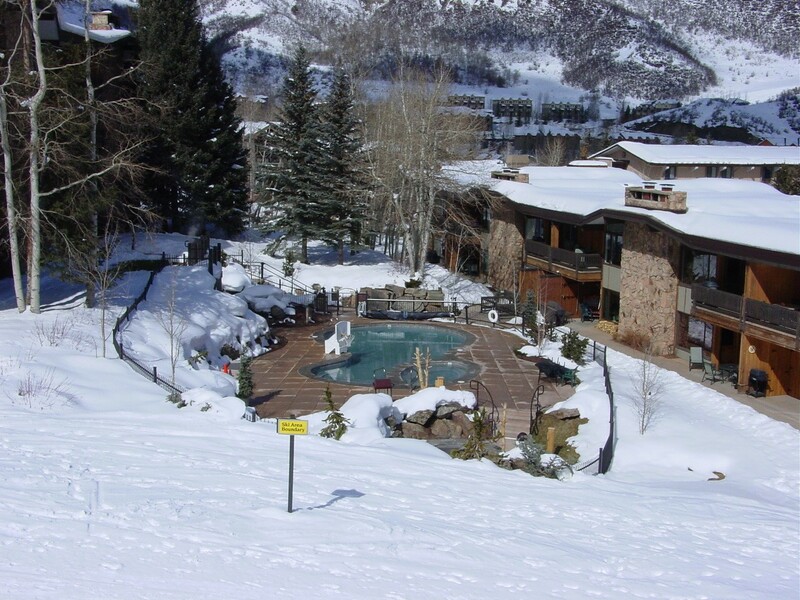 The pool and courtyard are right outside your door, so the kids have easy access to playing in the snow and swimming. 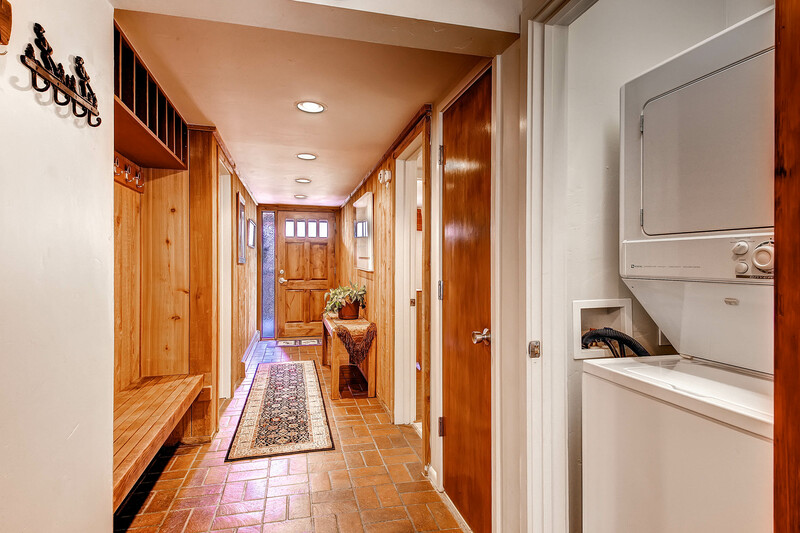 (Mom and dad also have easy access to the hot tub!) 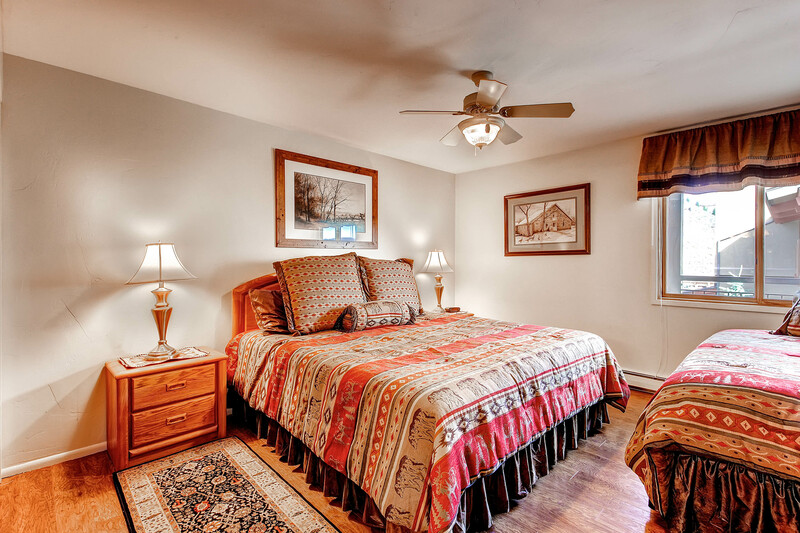 Our on-site management staff to help you settle in for a carefree experience. 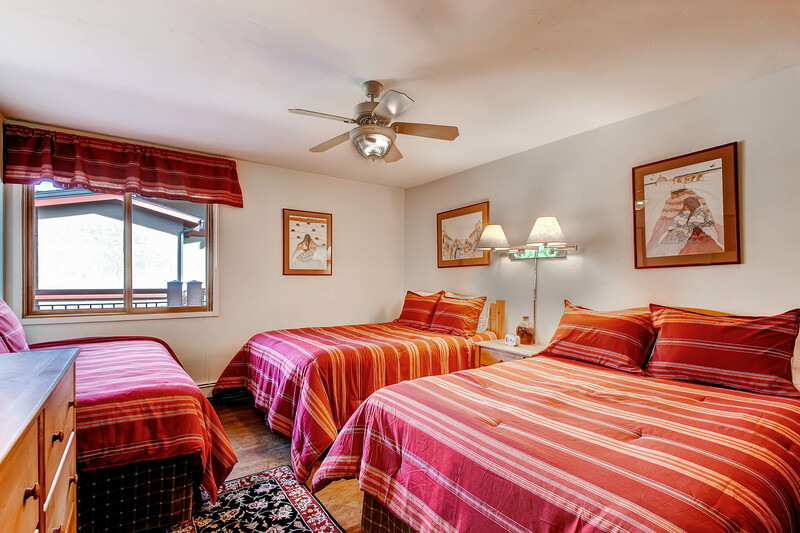 We have a huge return guest ratio so book early for a dream vacation in the Rocky Mountains! 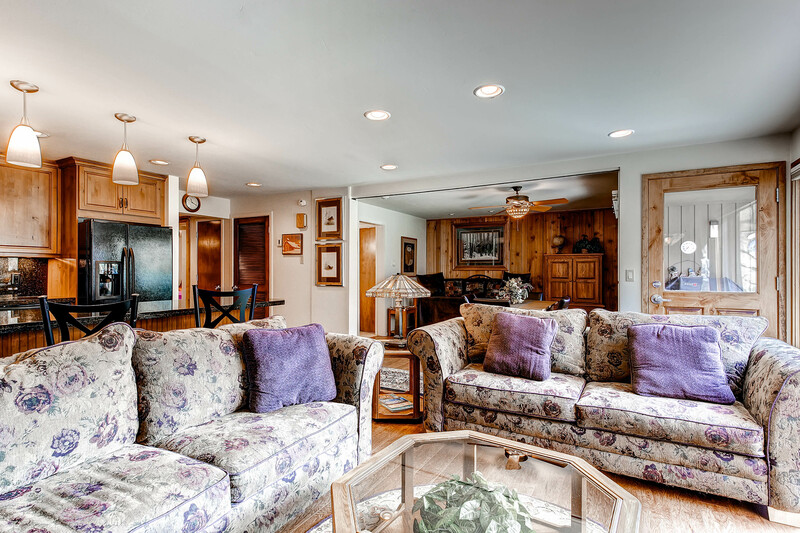 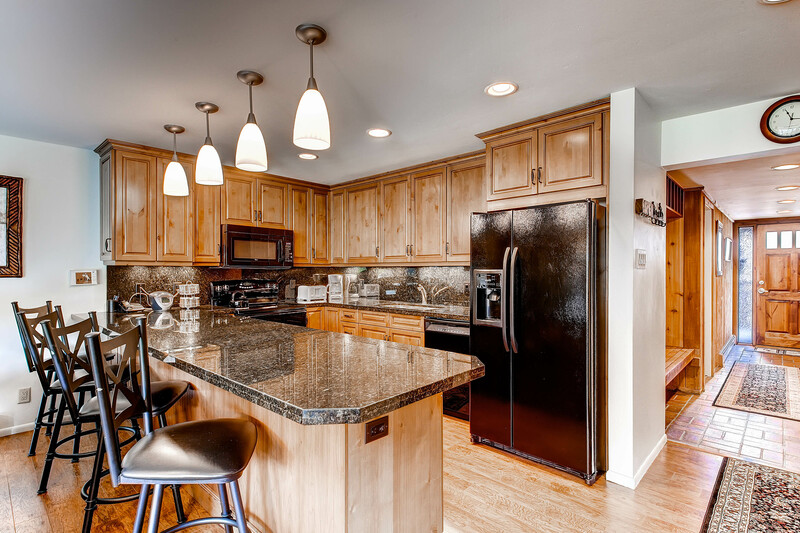 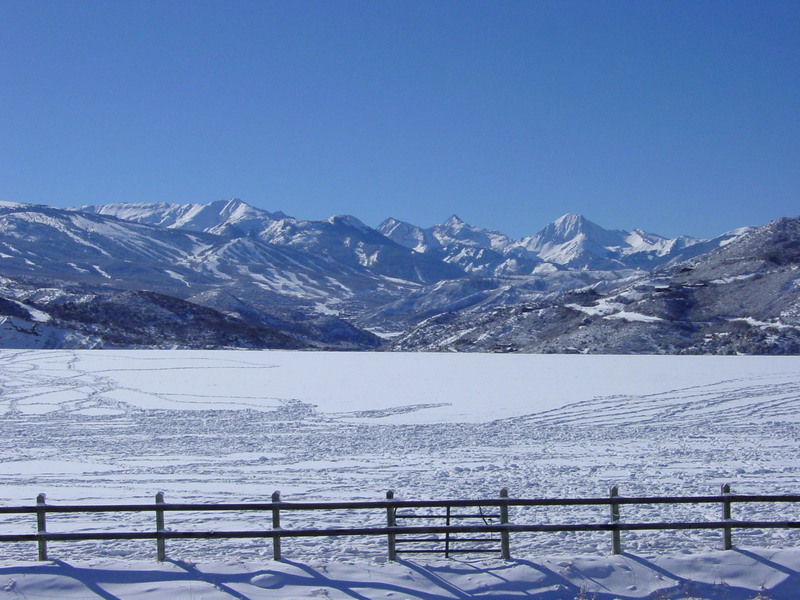 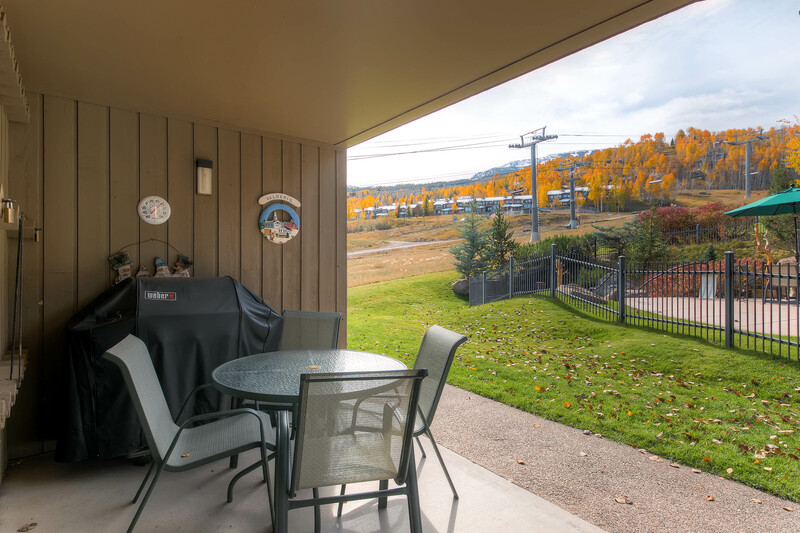 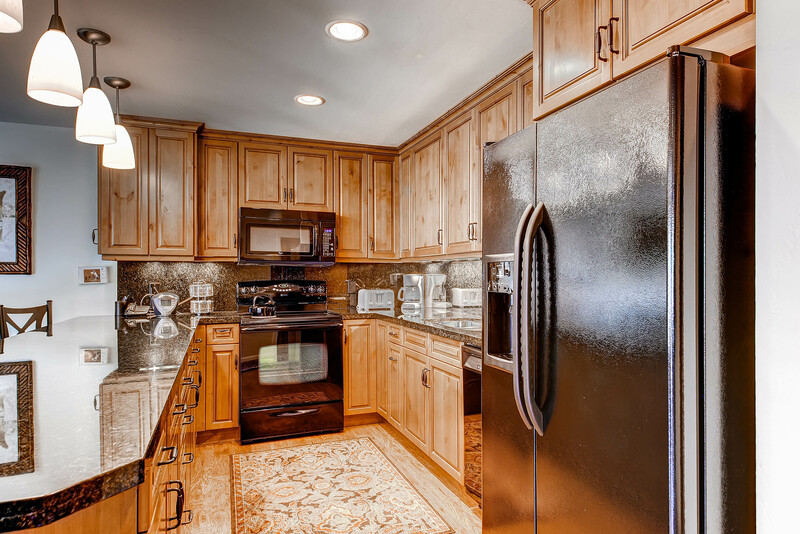 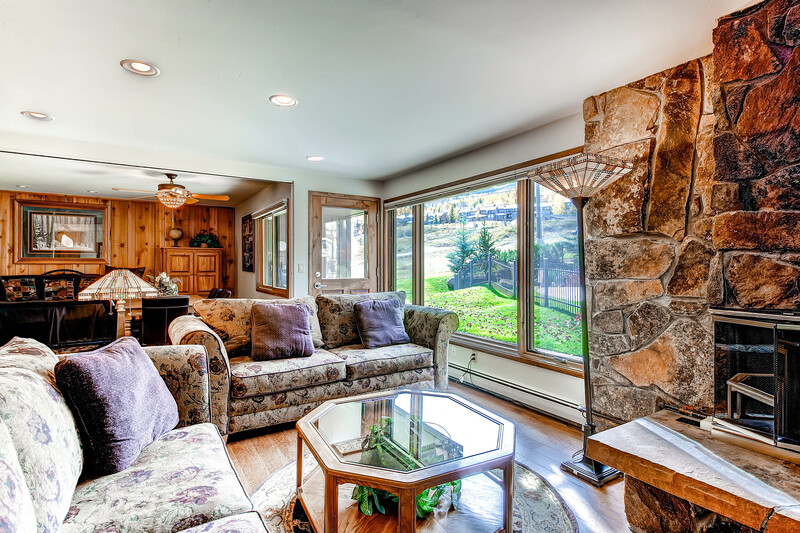 Come experience a wonderful vacation at Shadowbrook Condos in Snowmass Village.